Poetry in a bottle! CHIC is proud to have accompanied the inception of Comte de Grasse, new groundbreaking luxury spirits distillery, and its first release 44°N gin. An exceptional project for which CHIC initiated a collaborative design process with forceMAJEURE Design. 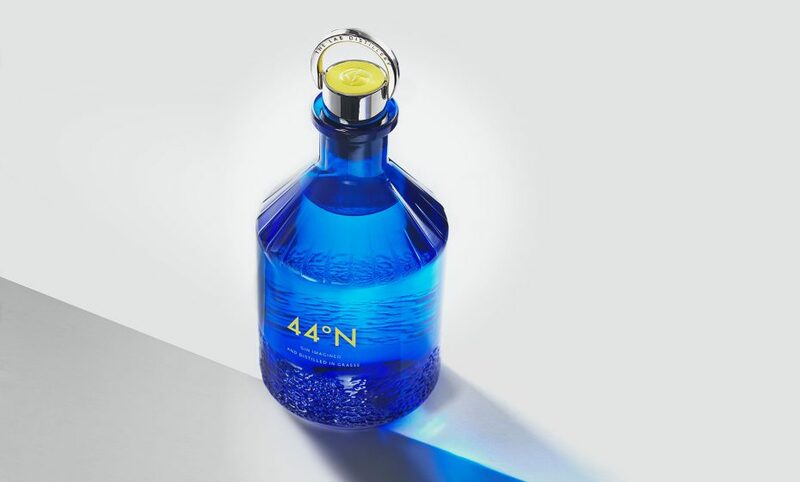 The respective expertise of CHIC in luxury markets and brands, market insights and 360 activation, and that of forceMAJEURE Design in innovation strategy, identity and product design came together to create the visual positioning, brand world, name, identity, product and packaging design of 44°N. Discover the full story on our blog.